While pumpkins usually get most of the attention during this time of the year, one of the best parts of fall is picking some fresh apples right from the orchard. There’s something about making a homemade apple pie using farm-fresh apples that really makes fall feel like, well, fall. Thankfully we live in an area that boasts many different places where we can all get our apple-picking fix. Join your friends here at Liberty Bay Auto Center as we take a look at a few of the apple orchards near Poulsbo. We know that we won’t be able to list them all, but we’ll do our best to highlight a few. Up in Snohomish, the folks at Swans Trail Farms are opening their orchards to allow everyone to pick their own apples. Swans Trail Farms offers an entire acre full of delicious Honeycrisp and Jonagold apples for you to choose from. Picking can be hard work, so don’t forget to sample a few of the apples to keep your strength up! Apple picking opens at 10:00 am every day and lasts until 6:00 pm. As soon as you arrive to Jones Creek Farms, you’ll be greeted by the red barn with the JC logo on it. 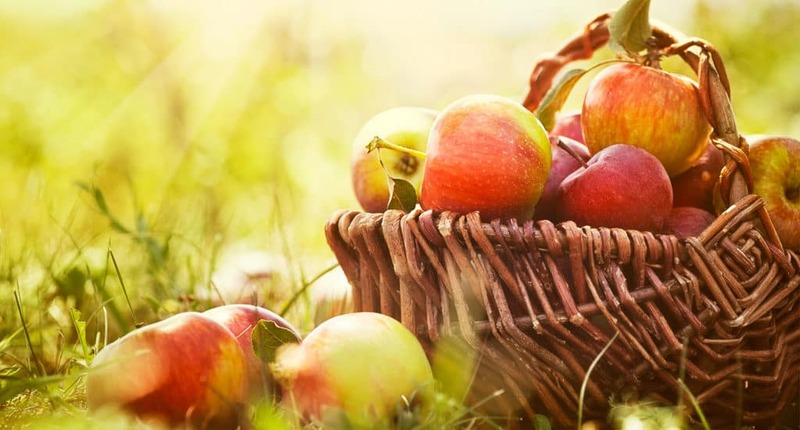 Once you get there, you’re encouraged to journey through the vast fields of apples to pick the perfect ones to make your pies, ciders, or anything else apple related. You’ll be able to find just about any kid of apple that you’re looking for, and you can also pick a couple pears as well! We know there are many more great places where you and your family can enjoy the day together picking apples, but we’ll end our list here. Besides, we needed a little room to talk about our impressive selection of pre-owned vehicles. When you’re thinking about getting a nicer and newer vehicle for you family, check out our inventory. We’ve got a wide variety of makes and models that ensure that the perfect car, truck, or SUV that will fill your family’s needs is waiting right here at our dealership. You cane even schedule a test drive before you head over to ensure that the keys will be ready and waiting when you get here.